Welcome to the lakeside area of Kentucky Lake and the surrounding communities. This naturally beautiful area is sure to provide an unforgettable vacation experience. The lake itself is known for having some of the best freshwater fishing in the country! The quality of fishing in the lake is so prominent, that many professional fishing tournaments have been held here! The lake is also perfect for a day or more of sun tanning, swimming and generally just horsing around on the lake. Feel free to bring your boat and take to the waters for a fun day of cruising around or water skiing. Jet ski rentals are also available at a variety of docks around the lake. The lake is surrounded by the breathtaking forestry of the area. The area around the lake boasts a plethora of hiking trails leading deep into the majestic wilderness. These quaint little stores are a prime location for trying to score once in a lifetime antiques. 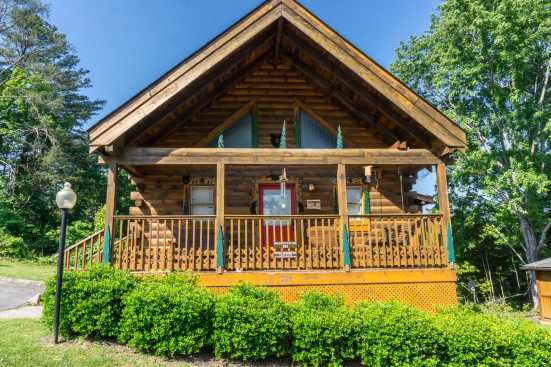 With all the exciting and relaxing activities in the area guest of all ages are sure to fall in love with the Kentucky Lake area and surrounding communities.